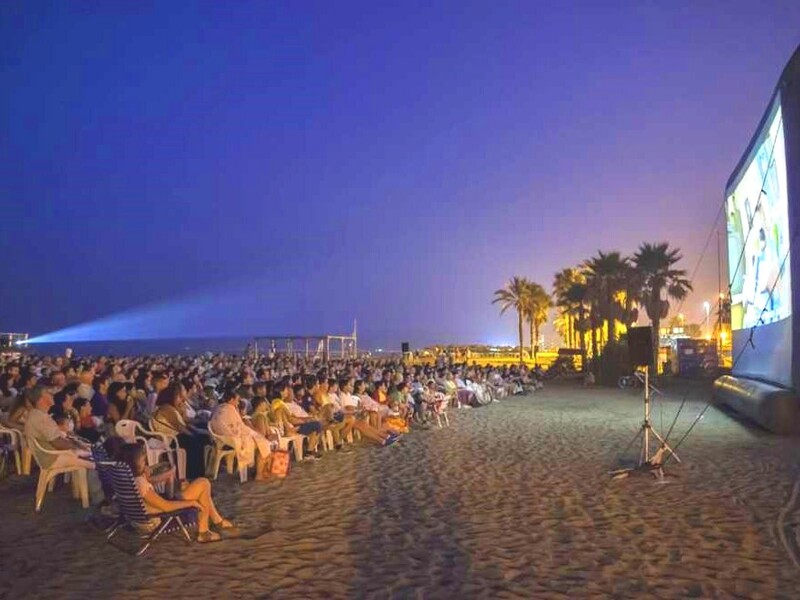 Summer is here and the Open Air Cinema in Malaga too ! Awesome! Citizens and visitors of Malaga are ready to enjoy the great films under starts in the wonderful nights of the summer. Thanks to "Festival de Malaga. Cine Español" to make the summer so enjoyable. It is a premium lifestyle experience, a vibrant summer atmosphere from 24th June till 12th August with 28 films. What are you waiting for! Watch your favourite movies under a warm night this summer! 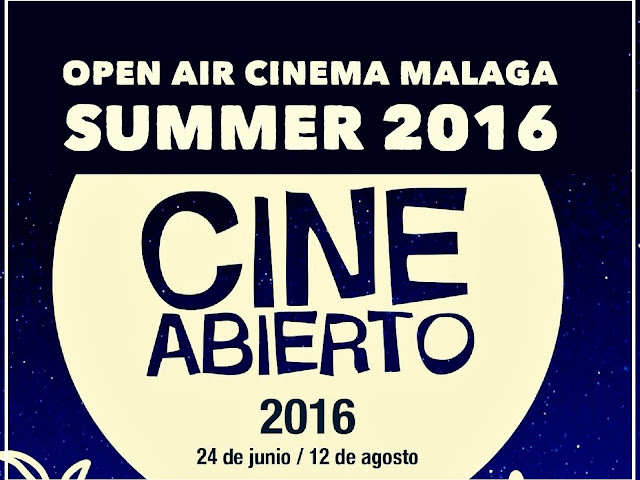 Some questions about Open Air Cinema 2016 in Malaga! 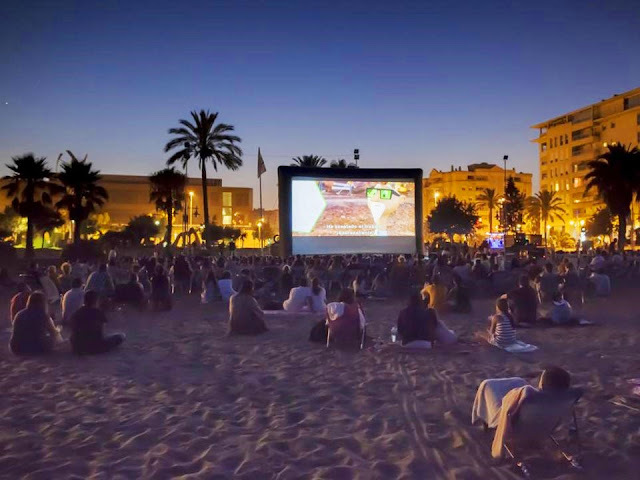 Where can I enjoy Open Air Cinema of Malaga? You can check more places outside of the city centre here. How much is Open Air Cinema of Malaga? It´s totally Free! Just go in advance to take your place. Is there some film in V.O.S.E? Swedish: " En duva satt pa en gren" Una paloma se posó sobre una rama para reflexionar sobre la existencia. If you would like to know more information about Open Air Summer Cinema in Malaga check out the full program bellow. We wish you wonderful summer! and remember that we are looking forward to hear from you! You can check the great activities and tours of Málaga in our web www.malagatrips.com where you will find the best deals and wonderful day trips! Have a nice summer!